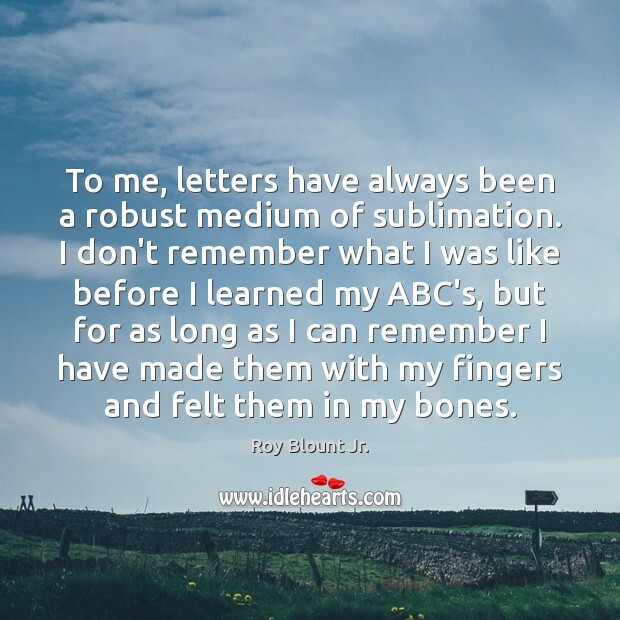 Quotations about ABC's. Quotes to stimulate mind and drive action! Use the words and quote images to feed your brain inspiring things daily! Wherever possible, home is by far the best nest until at least eight, ten or twelve. 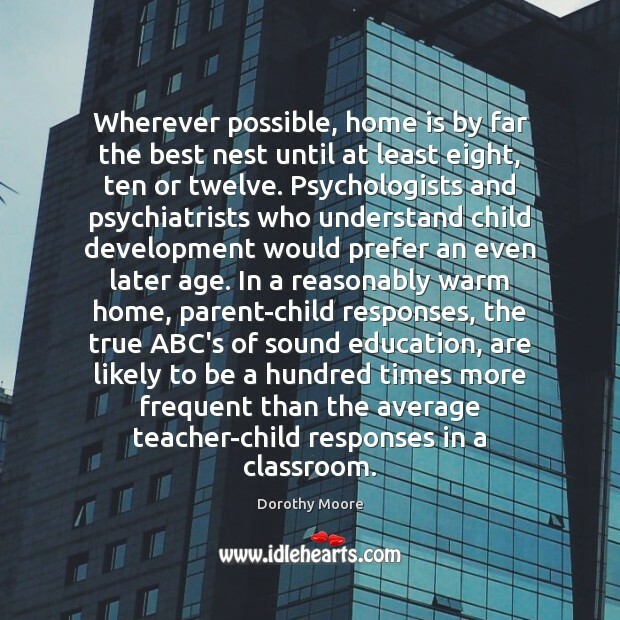 Psychologists and psychiatrists who understand child development would prefer an even later age. 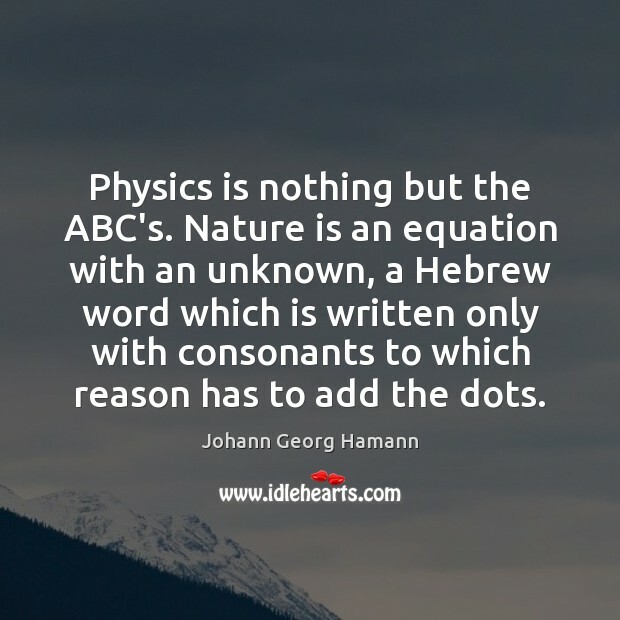 In a reasonably warm home, parent-child responses, the true ABC's of sound education, are likely to be a hundred times more frequent than the average teacher-child responses in a classroom. 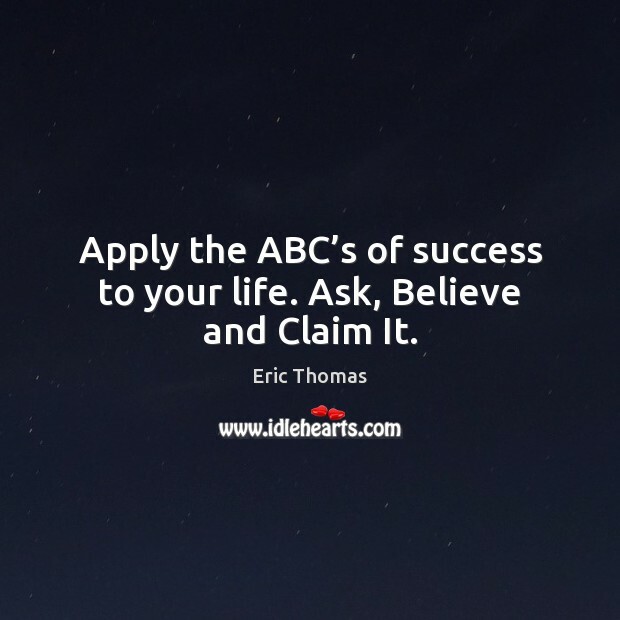 Apply the ABC’s of success to your life. Ask, Believe and Claim It. I am deeply honored that my team is being recognized by H.S.H. 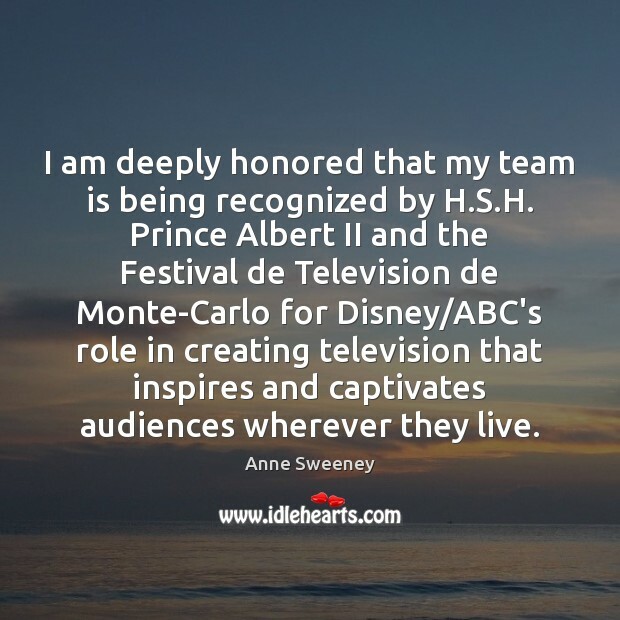 Prince Albert II and the Festival de Television de Monte-Carlo for Disney/ABC's role in creating television that inspires and captivates audiences wherever they live.